A day of guided thinking where participants can reflect on life and work, and consider what is possible and what is desirable for themselves in the future. The day is structured so as to guide people gently through a series of questions that reveal possibilities and inform decision making. It is a day both simple and profound in nature. Do you need space, time and guidance to rethink your direction in life? Are you thinking about making big changes in life and work but don’t know where to start? This one day retreat is about defining success on your own terms and helping you create framework of possibility within which this can happen. For people who are on the cusp of change - considering a career change, retirement, redundancy or self-employment perhaps. Days are often commissioned by staff development or HR teams to support people with growth or change. People come away enlivened and inspired to do more. With clear goals and actions. With a refreshed view of themselves and a framework of possibility within which they can achieve more. A much clearer idea of how to get what you really want from life. A definition of success on your own terms. Clarity of direction and a stronger sense of plan and purpose. A clearer voice to communicate your hope and dreams. Knowledge of where your support lies. “What you do for yourself dies with you. 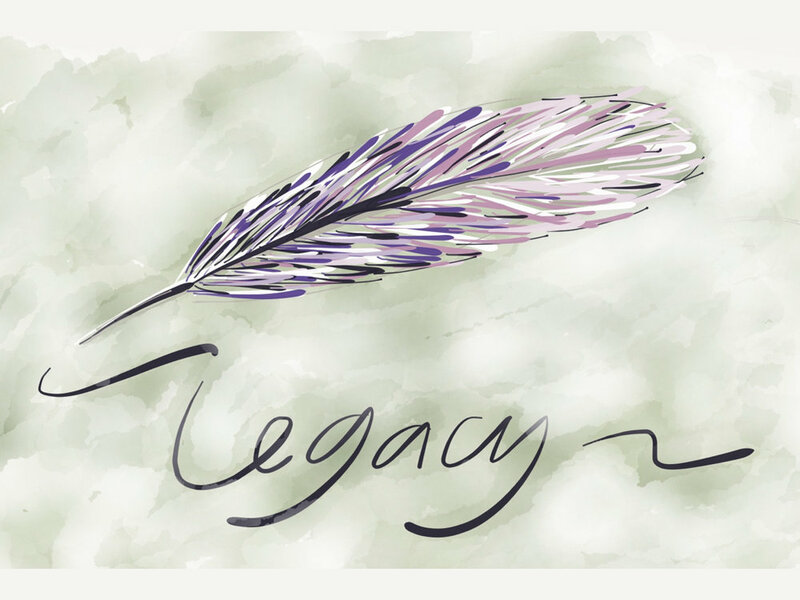 What you do for others lives on and is remembered” This is your legacy. What can you do in your lifetime that will live on, that will create change in the world, enhance other’s lives? Like you, I abhor spam/junk mail. I send updates and informative newsletters a few times a year. Your details are safe and you can unsubscribe at any time!